let us help you and your productions look the best! 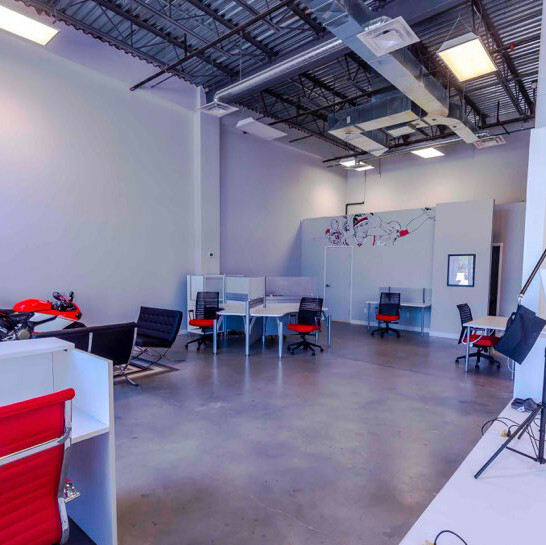 our studio comes fully stocked with high quality equipment to help get you underway. 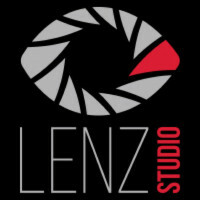 lenz studio wants your project to reach its highest potential. we include a wide variety of items with our studio rental to do just that. 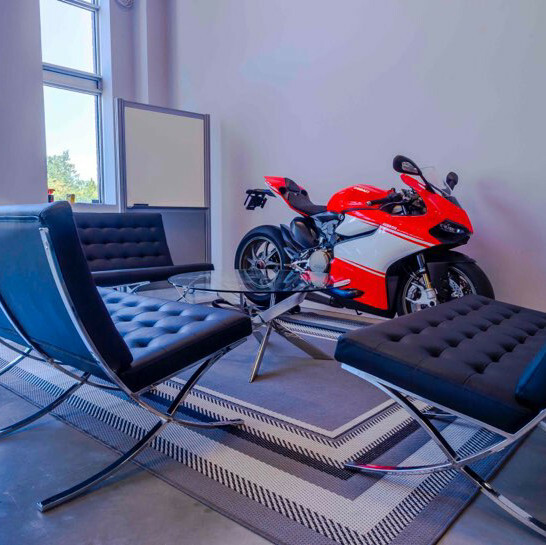 our aim at lenz studio is to help you achieve success. 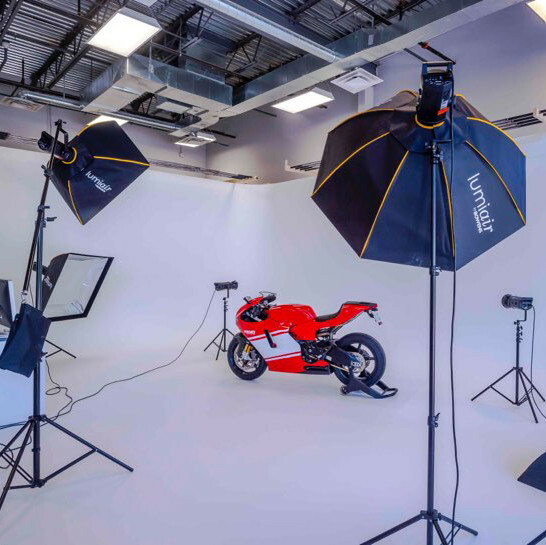 whatever your goals may be, we cater to your needs by offering a wide variety of uses and applications with our studio rental. 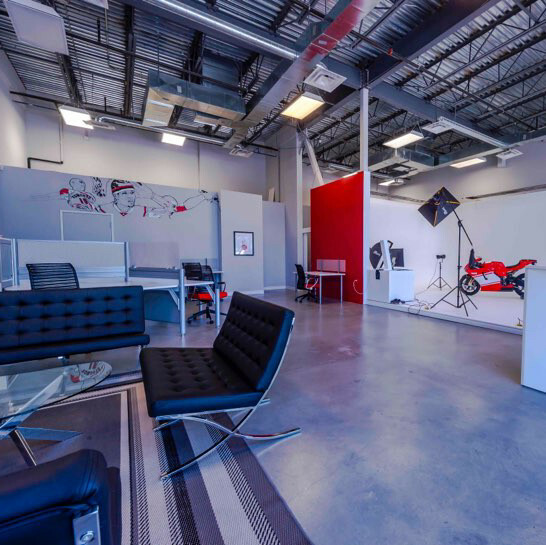 lenz studio is a 2,000 sq.ft, air conditioned space that comes with a fully equipped kitchen, dining area, and lounge. 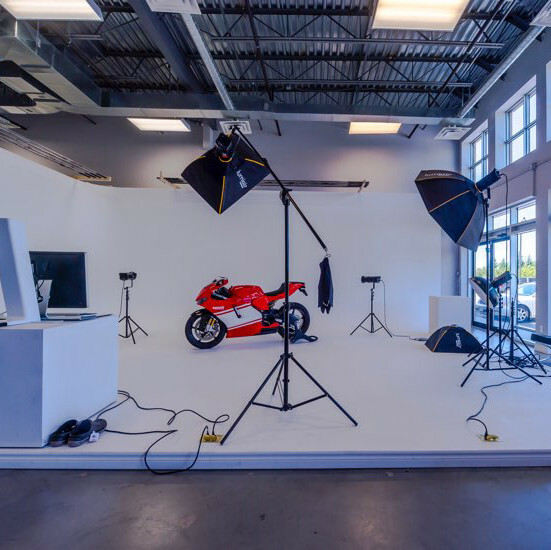 whether it be for photography, dress fittings, meetings, master-classes, art shows, or product launch, we can guide you in setting and arranging the space in ways to help you flourish. 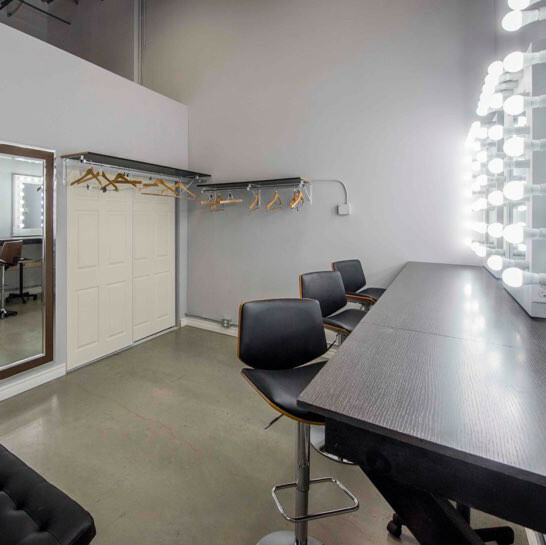 with our connections and community of creatives on hand, we will strive to make sure you look your absolute best.